We are the No. 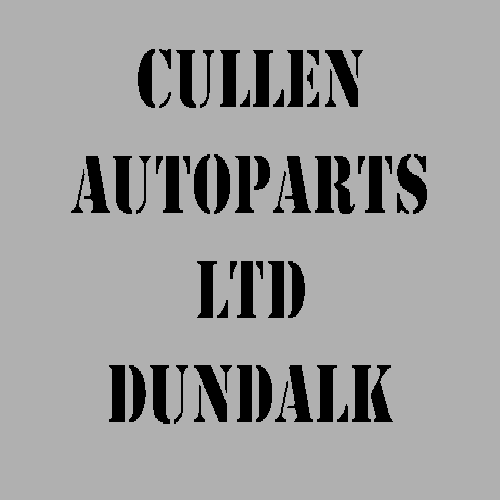 1 suppliers of truck, trailer & car. Industrial parts in the North East.